I am a bit confused about what characteristics of the page are controlled by: \parskip, \baselineskip, \topskip. About \parskip I know it controls the space between paragraphs. But is it the same value across the document or it has some “flexibility”? It seems, for example, to has a different value in a paragraph between Title and subtitle that in one between subtitle and text. Am I right? Are there simple ways to control all different “parskips” in the .tex file? Some examples about those three will be welcome. \parskip adds some "glue" between each paragraph. As I understand it, "glue" in LaTeX means, that it is not something fixed but it can adapt a bit according to what fills the space on a page best. This vertical empty space is inserted between every paragraph but not before the first or after the last one on a page. But it does influence the spacing between eg. a section heading and the beginning of the text. There is a package called parskip which should be used if you want to use spacing between paragraphs instead of indentation in the standard classes like article. \baselineskip influences the spaceing between two lines. But if you want to change the linespreading you should instead use the package setspace because that changes the linespacing for text but excludes captions, footnotes etc. from the setting which is normally wanted. \topskip specifies the vertical spacing of the first line of a page in relation to the default. 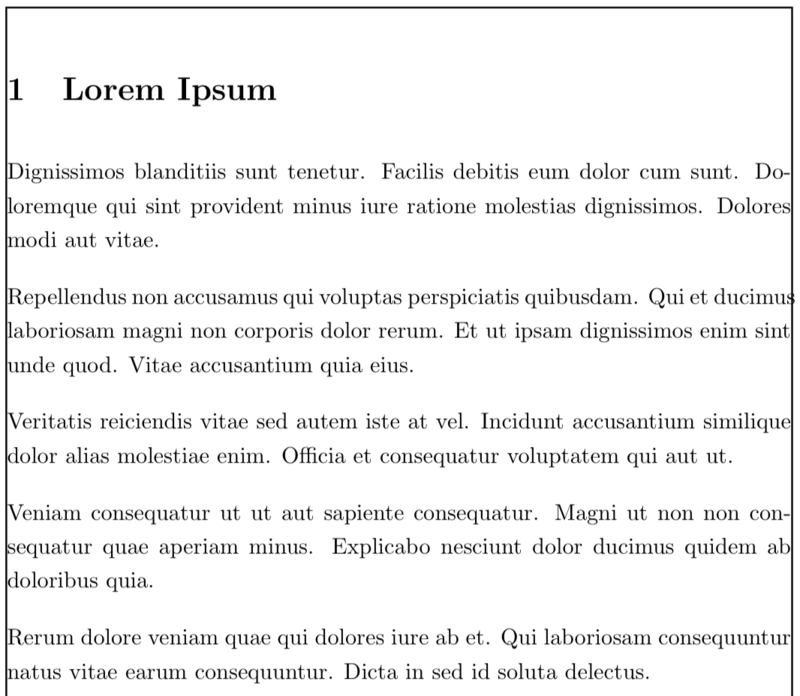 \parindent by default LaTeX indents every paragraph except from the first one after a new heading. The indentation of the other paragraphs can be changed with this command. Not the answer you're looking for? Browse other questions tagged spacing parskip or ask your own question. Correct spacing around environments without the comment symbol when using parskip? 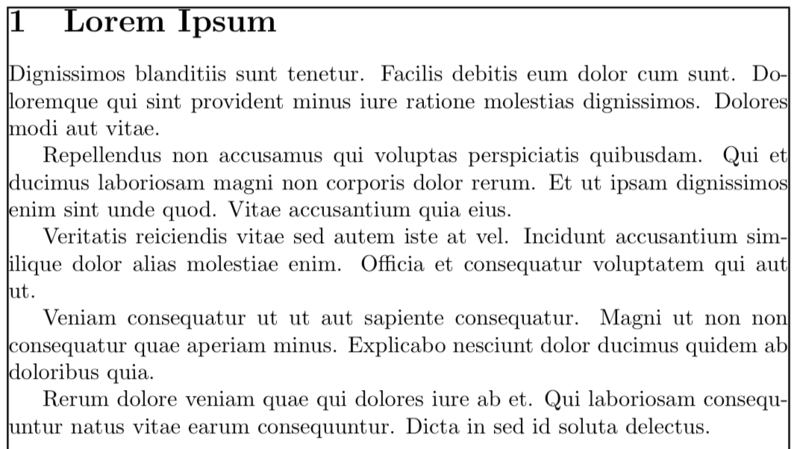 How to skip parskip linespread for all chapter definitions? How do I ask LaTeX to exactly fill up a page? When does a glue node have type `xspaceskip` in LuaTeX?